This is the first of many planned changes, aiming to make the event more popular and expand in social aspects. This will directly impact the experience of the participants and will give the opportunity to more observers and fans of the sailing to grasp the unique emotion that our sport provides. 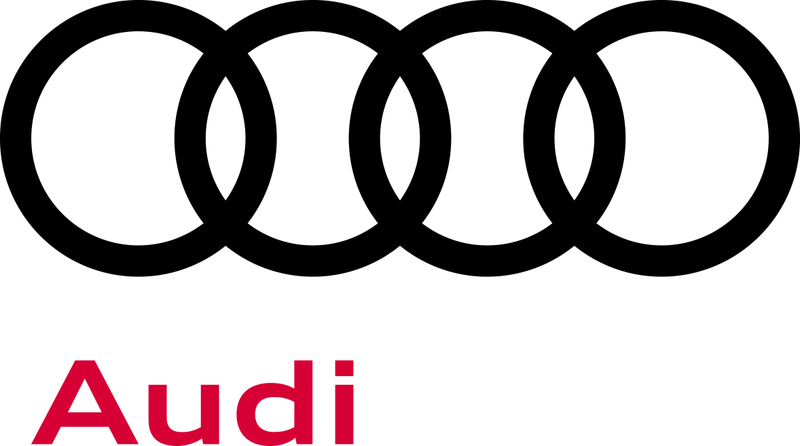 Of course, we have to extend special thanks to our main partners from AUDI & Westauto - M for their continuous support which empowers us to push forward and excel.